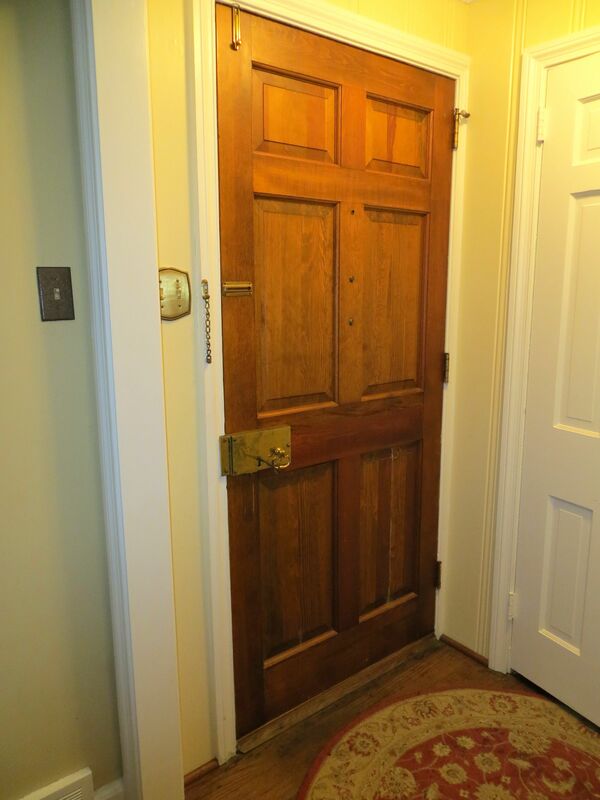 And here is the INSIDE of the door – check out the old fashioned lock & key! The theme of this spring’s market in Swarthmore has been low inventory. As I look at my list of clients, the buyer side is long and the seller side is short! There is a particular lack of inventory in the crucial $350,000 to $450,000 range where so many of our buyers are hoping to invest. This makes me particularly excited to present a new listing in Swarthmore Borough! This four bedroom, two bath house will be listed under $450,000 and features all the classic Swarthmore charm as well as comforts like Central Air and an attached garage! As my sellers prepare their home for showings I will be up to my usual high jinks teasing you all with details! You know the drill, if you are the first to guess the address of this property I will buy you a one year subscription to The Swarthmorean Newspaper! 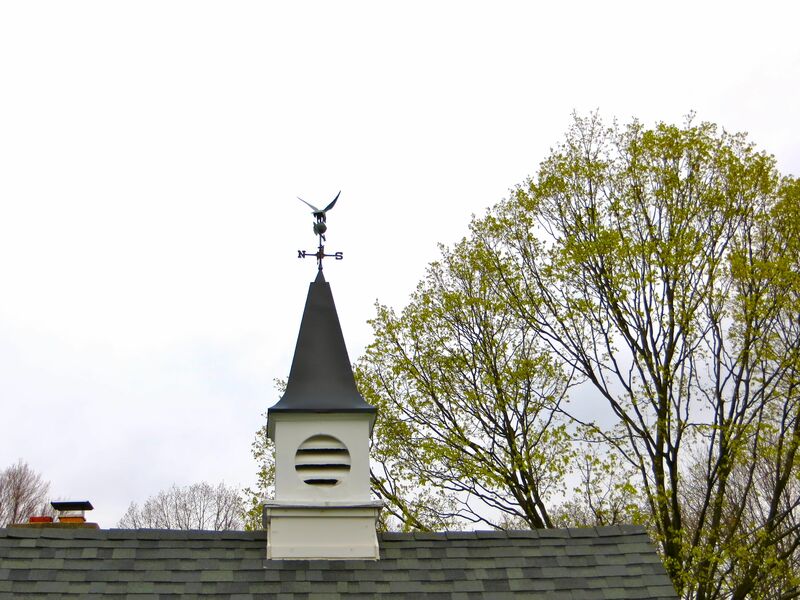 And to please your heart: a weathervane!